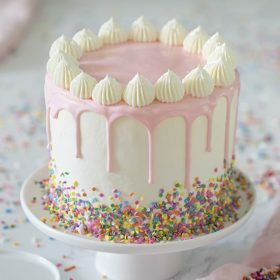 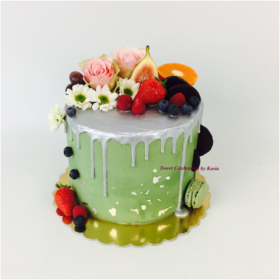 This beautiful buttercream cake fits perfectly with any festive occasion. 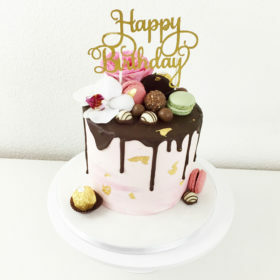 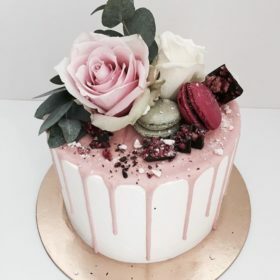 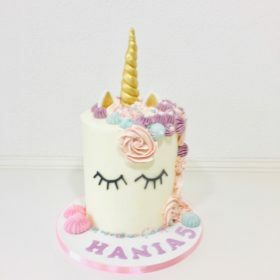 The cake is covered with buttercream and decorated with chocolate drip, French macarons and delicious chocolate sweets. 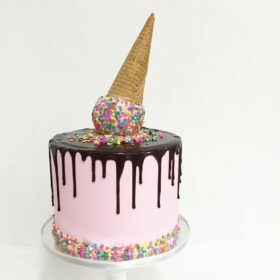 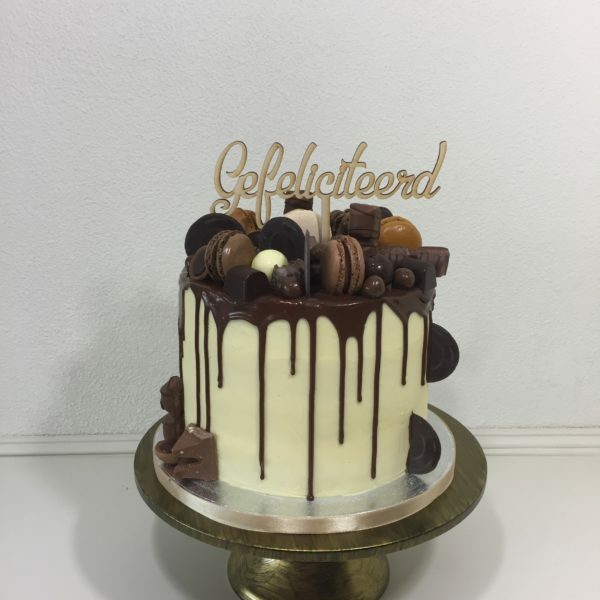 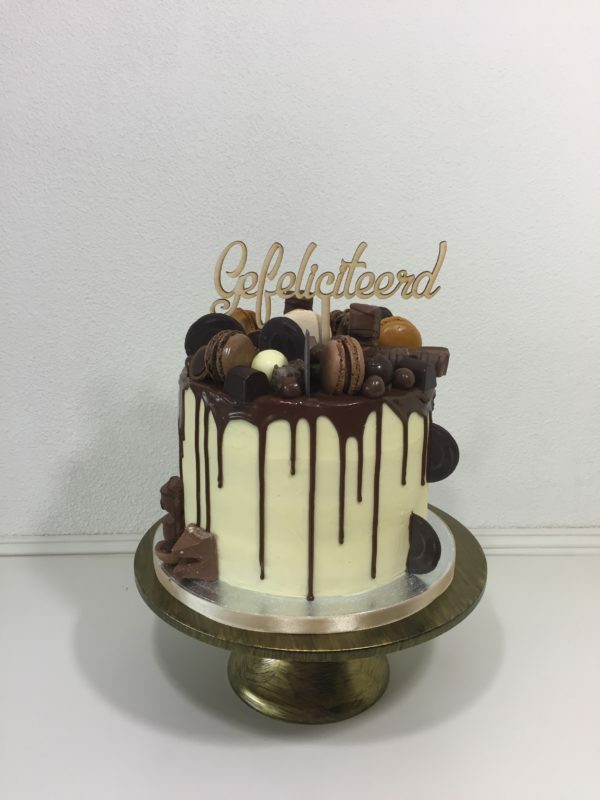 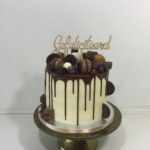 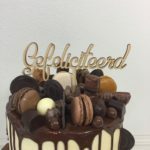 Be the first to review “Chocolate drip cake” Click here to cancel reply.